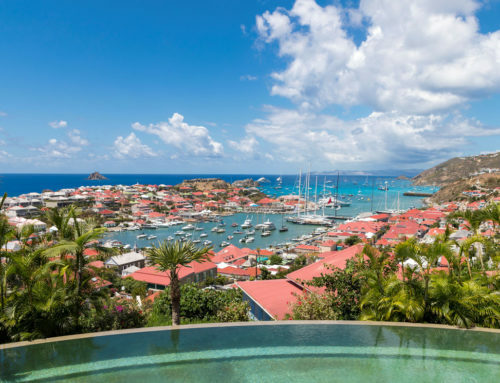 About twenty Perini Navi yachts are on their way to Porto Cervo for the seventh Perini Navi Cup, the world famous regatta reserved exclusively for yachts built by Perini. Organized in collaboration with the Yacht Club Costa Smeralda, the event will be held in Porto Cervo, from September 19 to 22. Heritage M – 34m sloop. Other boats in the Perini fleet, including the multiple award-winning 70-meter ketch Sybaris and 55-meter motor yacht Galileo G, will also be attending this exciting event for lovers of the sea and making their own contribution to an absolutely unique spectacle. During three exciting race days, the yachts will challenge each other in the crystal clear waters off the northeastern coast of Sardinia according to the ORCsy Rating system for superyachts. Most will complete with the staggered start formula (at 2-minute intervals) and the fleet will be split into two groups: Cruiser Racer and Corinthian Spirit, the latter of which will sail without using their spinnaker. 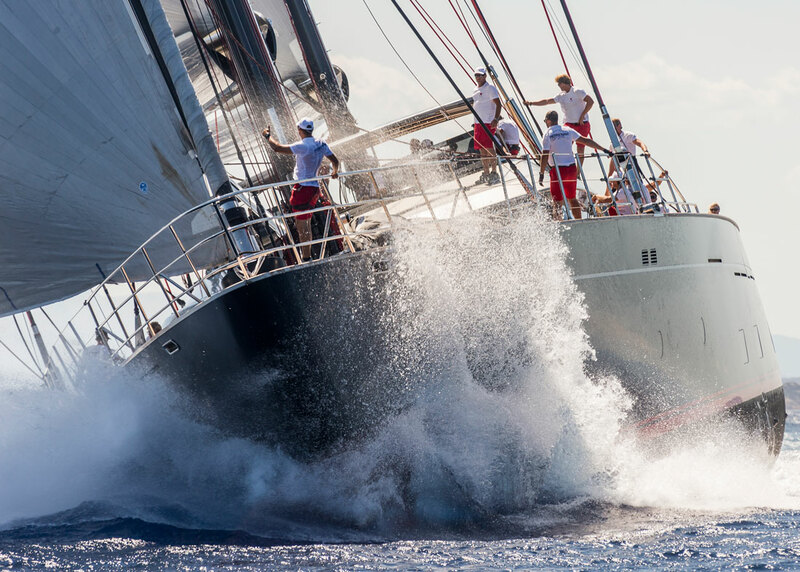 The event schedule will be offering an exciting combination of races and social events involving owners, their yachts and their guests, in a unique opportunity to celebrate the spirit of the extended Perini Navi family. 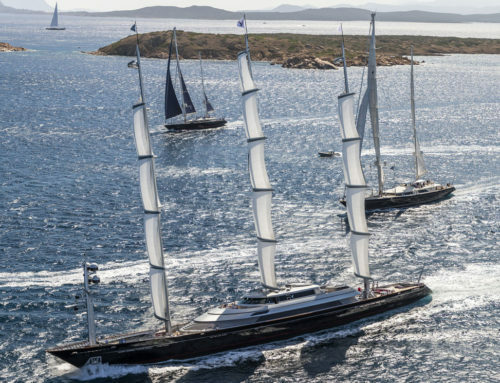 The prestigious partners of the Perini Navi Cup include Audi, Bombardier, Brunello Cucinelli, Moncler, EY, MAG JLT, Vhernier, Rybovich, Boero YachtCoatings and Yachtline 1618. Equally prestigious are the brands contributing to the event with their presence: Sergio Rossi, Technogym, Marchesi Antinori, Perrier-Jouet, UnoPiù, Kering Eyewear, Sebago, My Style Bags, Samsung and Icet Studios. On the occasion of the Perini Navi Cup, Perini Navi will also be offering its support to Wind Therapy, the project promoted by non-profit Flyin Hearts to help adolescents with psycho-behavioral disorders using an experimental form of therapy based on the benefits provided by the wind. 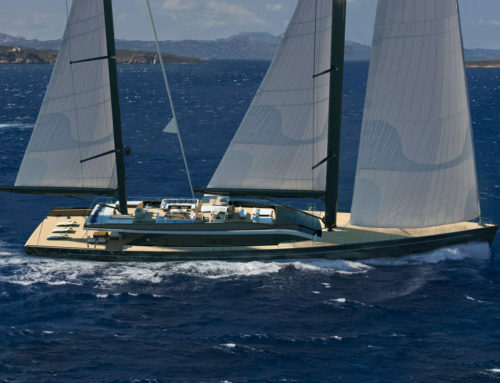 The project involves the organization of a summer camp in Sardinia concurrently with the Perini Navi Cup. Wind Therapy Camp participants will be offered the chance of an unforgettable experience learning how to kitesurf, helping them regain confidence in their own capabilities. 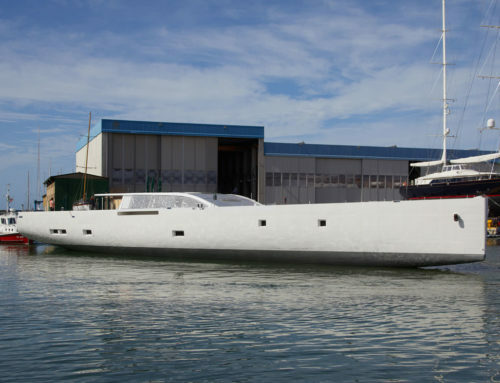 The young people at the Camp will also have the opportunity to attend the Perini Navi Cup prize-giving ceremony.